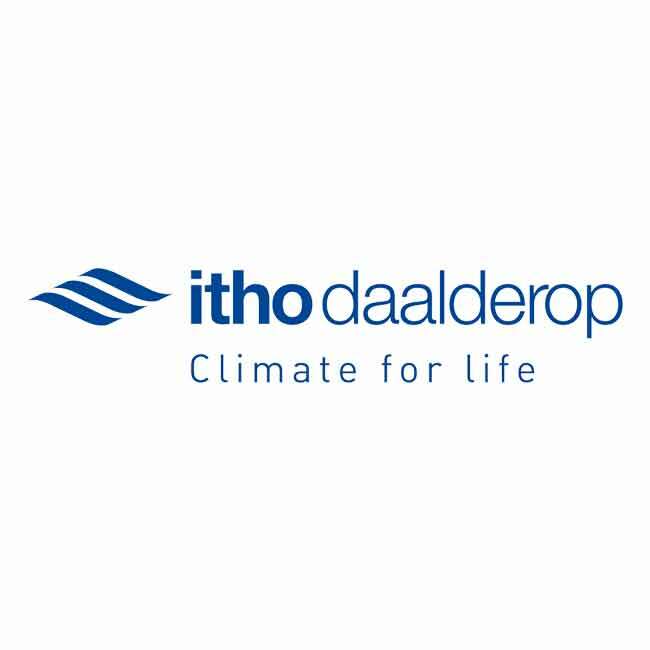 How does innius support production reliability at Itho Daalderop? 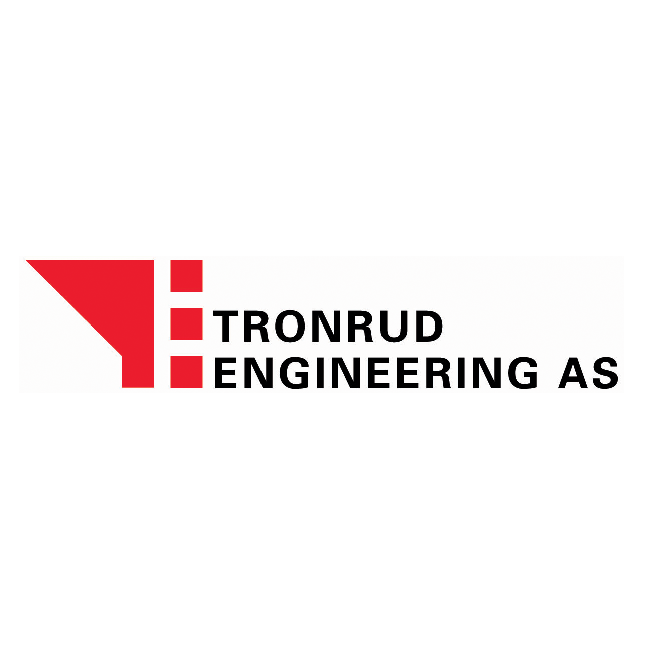 How does packaging machinery builder, Tronrud Engineering, remotely monitor machines with innius? 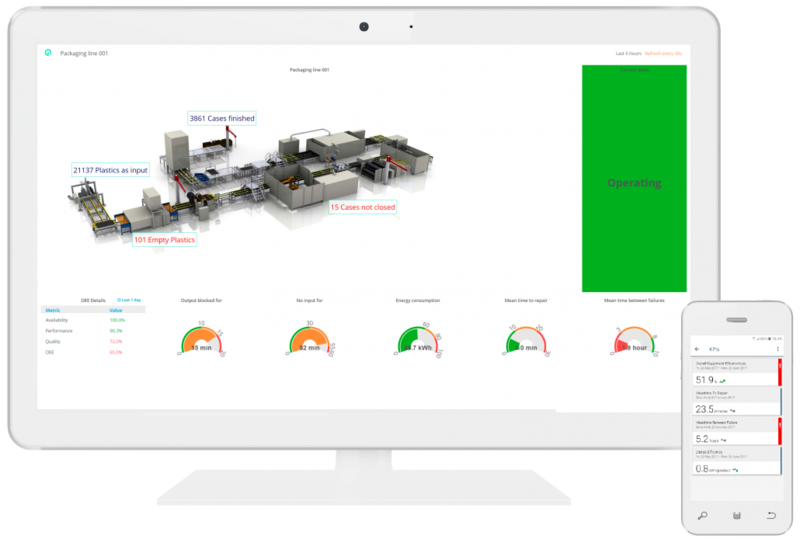 Imagine you had real-time insight into your production line, enabling you to optimize it, instead of buying new equipment. 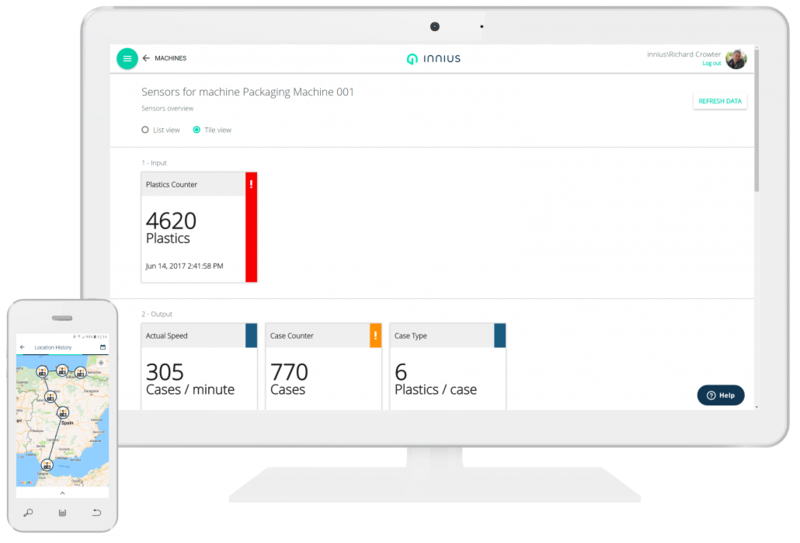 innius® is a powerful smart industry software platform for industrial machine manufacturers and industrial machine users. 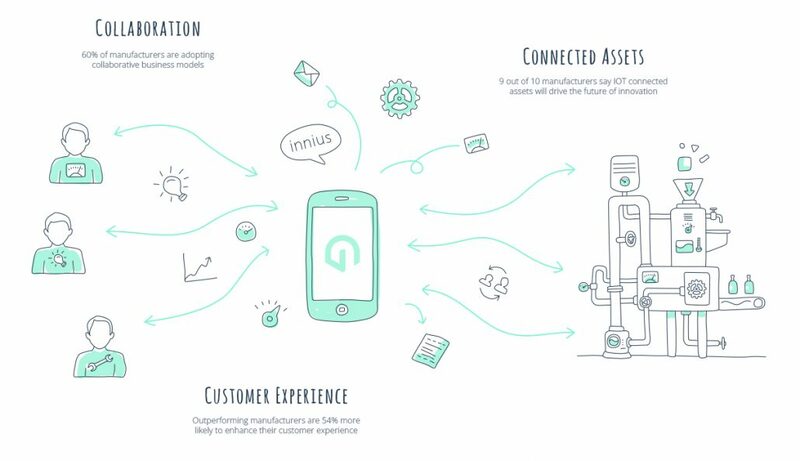 This platform supports the digital transformation of manufacturers and users through actionable smart data and smart apps. Machine manufacturers improve their customer experience by offering pro-active customer services such as remote machine monitoring and predictive maintenance. Machine users apply lean manufacturing best practices supported by real-time production data to improve their core production processes. Manufacturers and users collaborate to achieve a sustainable competitive advantage by utilizing advanced data analytics and actionable business intelligence. Used in industry since May 2016, innius’ continually developing technology is at the cutting edge of a new industrial revolution. 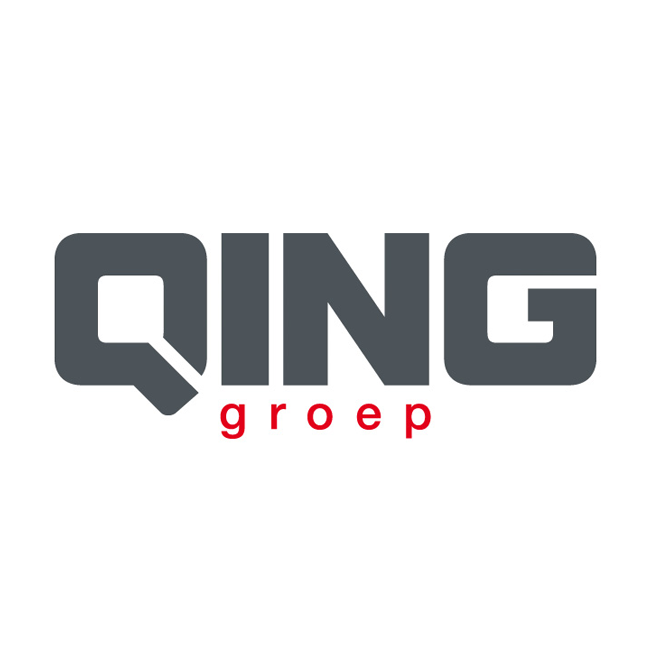 It incorporates the industrial internet of things (IIoT), industry 4.0, smart industry, predictive maintenance, servitization, cloud computing, mobility and social collaboration, to provide a powerful tool for machine manufacturers, production managers and operators. To see the latest developments, refer to our release notes or subscribe to our newsletter below. Minimizing equipment downtime and maintenance costs, whilst maximizing throughput and quality, are challenges faced by manufacturers and producers around the world. This challenge is difficult because insight of the metrics concerning machine behavior and the processes they conduct is usually so limited. Now imagine how much easier it would be if your machines could tell you exactly how they operate in real-time. Well, thanks to innius they can! See what an innius enabled machine could tell you. 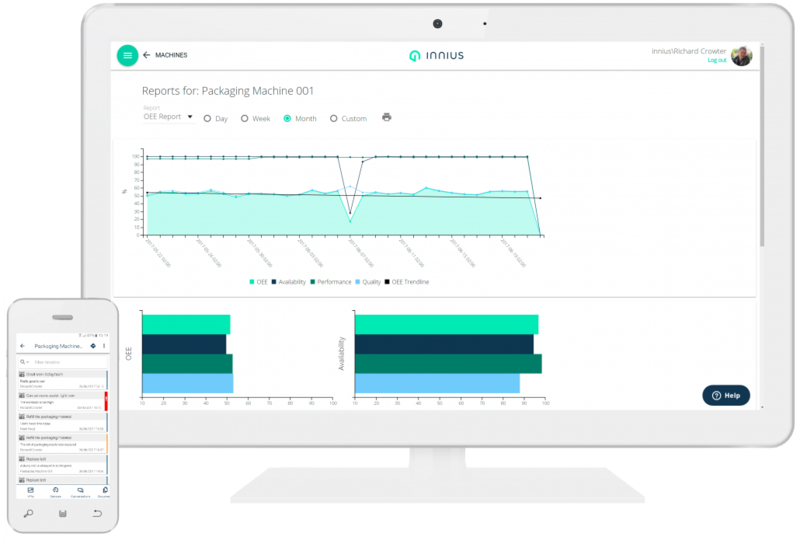 Optimize machines using historical and real-time performance data provided by innius. Improve customer experience and diversify revenue streams by using innius to servitize your business. 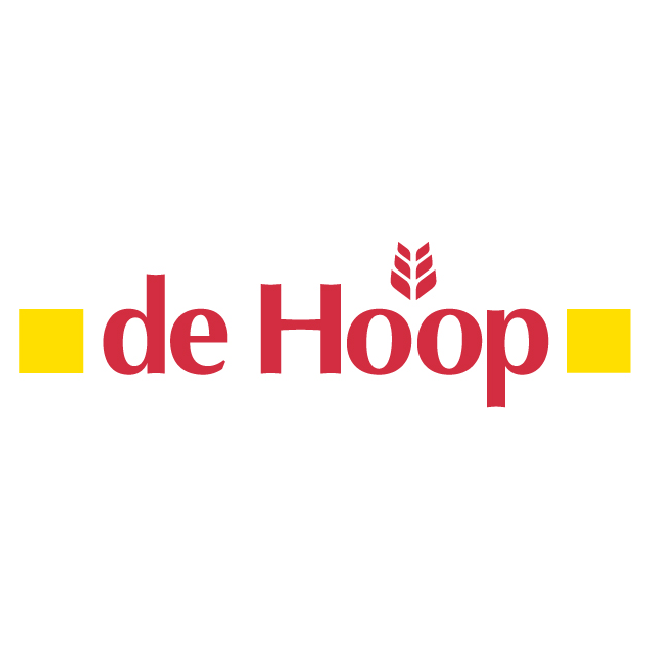 Increase productivity and minimize downtime, whilst reducing cost and risk. Use reports to make better informed decisions. Respond faster and collaborate when machine problems occur.